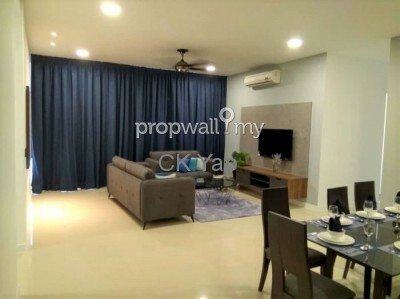 Easy access & near to Jalan Gombak main road with bus services in every 5-10 minutes to KL City/Batu Caves. 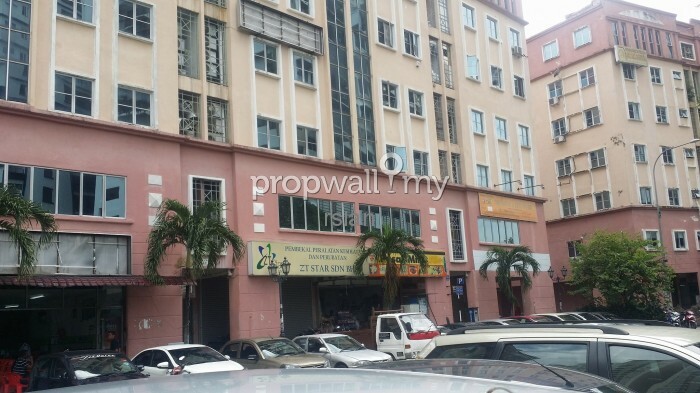 6 story building building with lift ,open & basement car park. 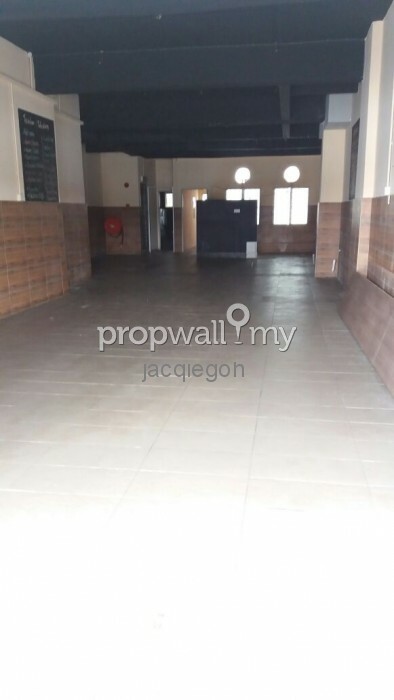 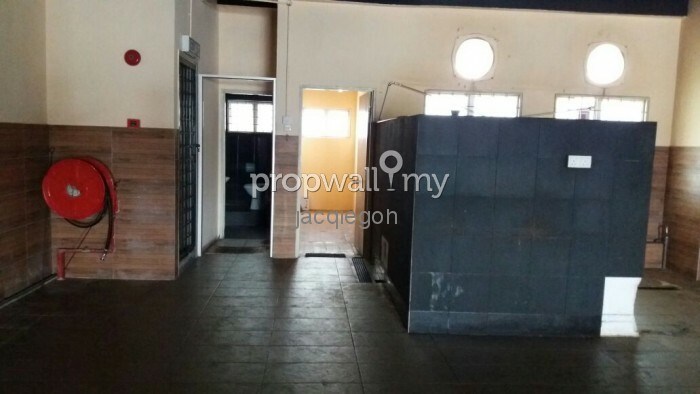 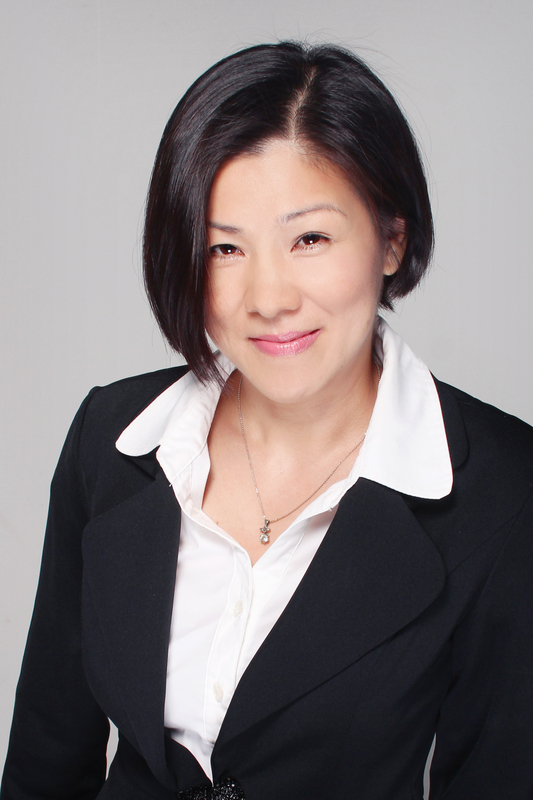 Hi Jacqie Goh, I saw your listing on Propwall. 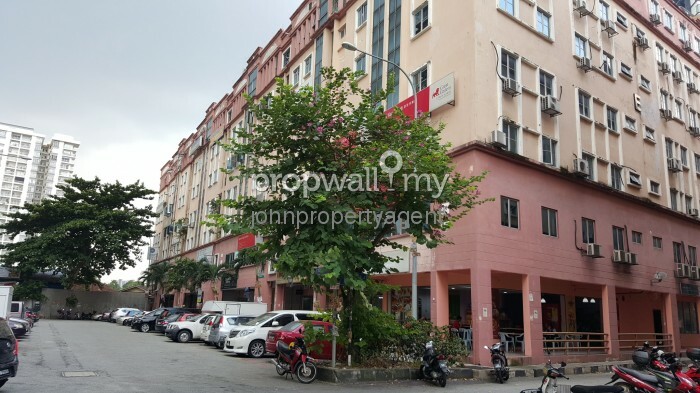 I am interested in your property in Diamond Square, Setapak.